The United States is illycaffè most important market after Italy. This can also be seen considering the large number of illycaffè coffee shop openings in the USA, such as the two ones recently opened in San Francisco. Moreover, following an agreement which was signed one year ago between the Italian coffee company and United Airlines, the brand renown has taken flight in the eyes of American coffee lovers. The deal provides in fact for United Airlines customers to drink Illy coffee exclusively. As Andrea Illy recently stated in an interview, the company can now rely on about 100 million customers who travel by plane or relax in UA lounges. Obviously, therefore, the threatening proclamations relating to protectionist policies evoked by Donald Trump in the electoral campaign – and then reiterated since the day after his election – are causing a lot of concern to illycaffè, fearful of the economic damage of any additional duties applied to their coffee. 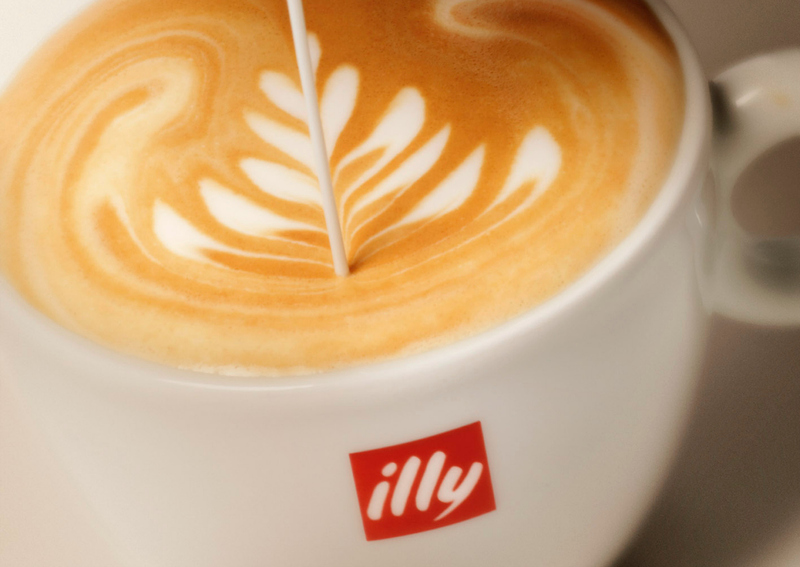 We talked about it with illycaffè Managing Director Massimiliano Pogliani. To the question whether he is really worried about trade fees boomed by the US president, Pogliani answered: Any form of protectionism obviously frightens any company for which exports are one of the major sources of profit. Now we will see whether actions will follow the words. In any case, American consumers have long been used to appreciate imported products, including our coffee, and they won’t react well if deprived of this pleasure. However, if the Trump administration will unfortunately approve restrictive export laws, then illycaffè will react accordingly by taking resolute decisions such as launching its own coffee production directly on US territory. Given that the importance of our product will always be based on its Italian origin, if the United States decides to apply too heavy duties on exports no local coffee production is excluded – declares Pogliani. For the time being, we are limited to observing the events.